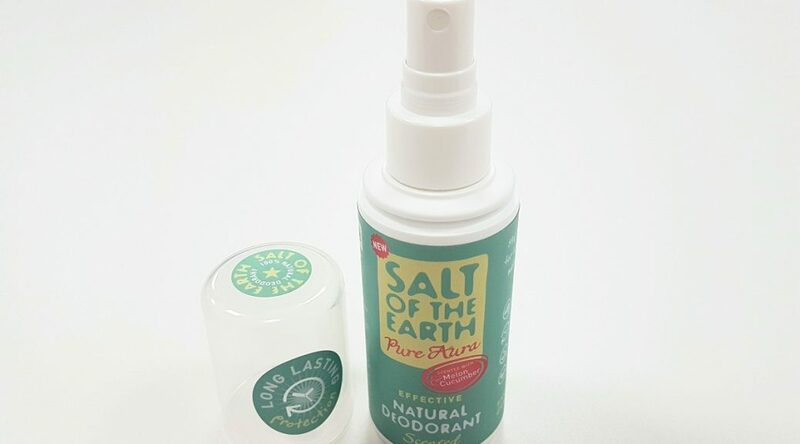 Salt of the Earth was adopted by mother and son team, Sally and Thomas Laird, in 2005, and has since become a leader in the natural deodorant industry, starting with a single crystal stick and developing to a multi award-winning product range. Having tested one of their new men’s deodorants before (click here to read), we decided it was time to try out one of their deodorants created for women. I opted for their new Pure Aura Melon and Cucumber scent. I adore the natural fresh fragrance it offers and applying it is super easy, unlike most other natural deodorants which are sticks this one is a spray. It’s not like a traditional antiperspirant aerosol that sprays out a thick white cloud, this spray is like squirting a perfume. It is an unusual experience at first, but after a few applications it seems normal! The deodorant quickly dries and leaves no white marks, not even on dark clothing. 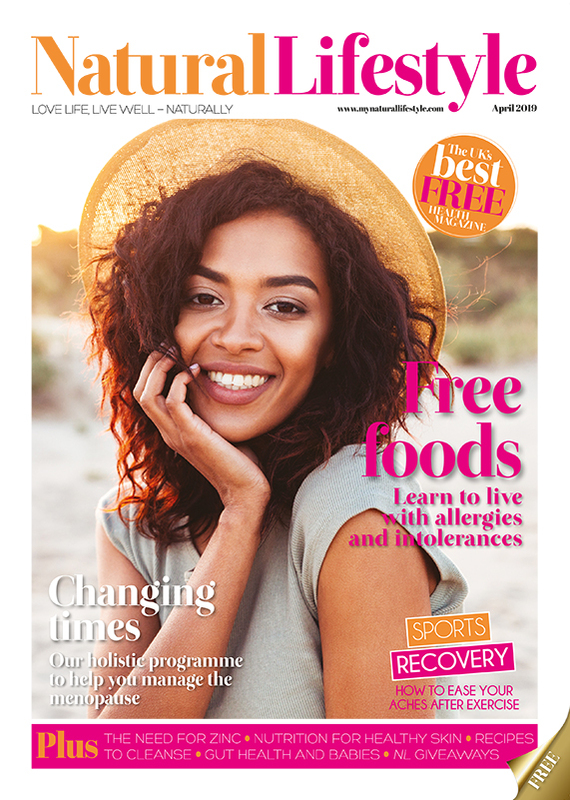 I’ve been wearing it for over a month now and it’s works just as well as traditional deodorants – lasting all day long. I love the fact that the ingredients are 100 percent natural and that it’s suitable for vegans and vegetarians, with no animal testing. It’s also manufactured here in the UK. At £5.99 it is pricier than traditional deodorants, but a little really does go a long – my bottle is almost full still and I’ve been using it daily for the last five weeks!